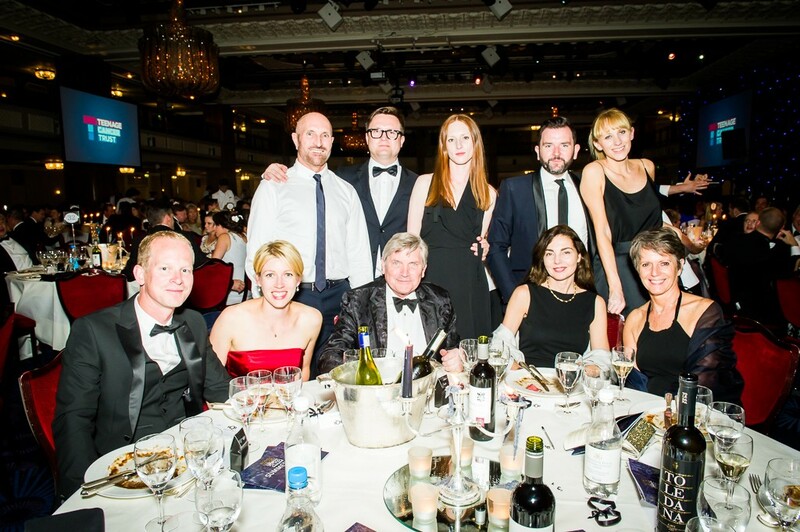 Tim Flynn Architects participated in the inaugural High Quality Residential charity ball. The event raised over £54,000 for The Teenage Cancer Trust and The Lighthouse Club, surpassing the target. Over 660 industry experts with their partners and guests gathered to support this charitable cause. 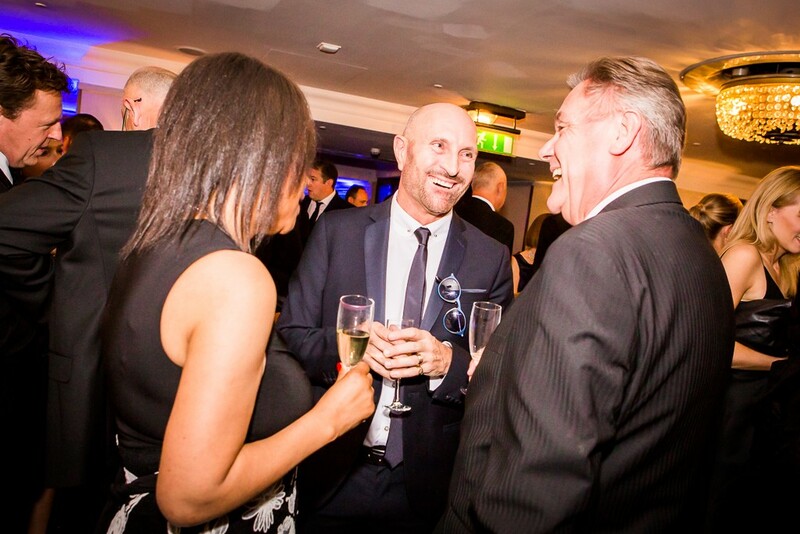 The event took place on Saturday 25th June at The Grosvenor House Hotel.